What are the requirements for team registration? We require at least four FIRST registered girls. They do not need to be from the same FRC team. We recommend having ten girls on a team. What are the requirements for individual registration? We require individuals to be FIRST registered and in high school. Individuals can request to be on teams with other individuals, but all must register separately. Where should payment be sent? 2901 E Gate City Blvd. How is an off-season competition different from an official event? A sense of humor and GP! Can we have male mentors? The purpose of this competition is to help girls gain the confidence to participate in all aspects of robotics. For this reason, we strongly feel the teams should be all female. With that said, we do understand that there are special circumstances in which a team will need a male mentor such as when a team does not have enough female mentors to safely function at the competition. Therefore, we will allow one non-high school male mentor on the team. This person will be required to wear an identifying button at all times. Our team has only one girl who would like to participate, how can she form a team? There are a few answers to this question! She can reach out to a team already participating and ask to join, or she can register as an individual and we will create a team for her. We are a team of 10 but would like to invite individuals to work with us. How do we let them know? You can contact FIRST – NC or ghhscomputer@gmail.com and we will make note of it. Is our whole team allowed to attend the competition? ABSOLUTELY! We encourage the whole team to attend. We will especially need help with the field set up during the event. What other roles can the male students do? As mentioned earlier, one male, non high school student can be on the team. They can also help with scouting and field set up. They are also encouraged to train the girls before the event. They can do this with workshops, hands-on classes, and video. Of course, we can always use cheerleaders. We will work with a caterer in advance to order box lunches. We will post this information once it becomes available. We are traveling from out of town, what hotels are in the area? We are very close to the Raleigh Durham airport, where many are located. Another option is the TownePlace Suites by Marriott Raleigh/Cary on Weston Parkway. If you are attending the Friday evening event, we also suggest Embassy Suites by Hilton Raleigh Durham Research Triangle, on Harrison Oakes Blvd. Our team is pretty inexperienced, how can we still compete? Green Hope Falcons invites you to their build space for training. Please contact ghhscomputer@gmail.com if you are interested. Our team has questions/ concerns about your competition, where can we have these addressed? 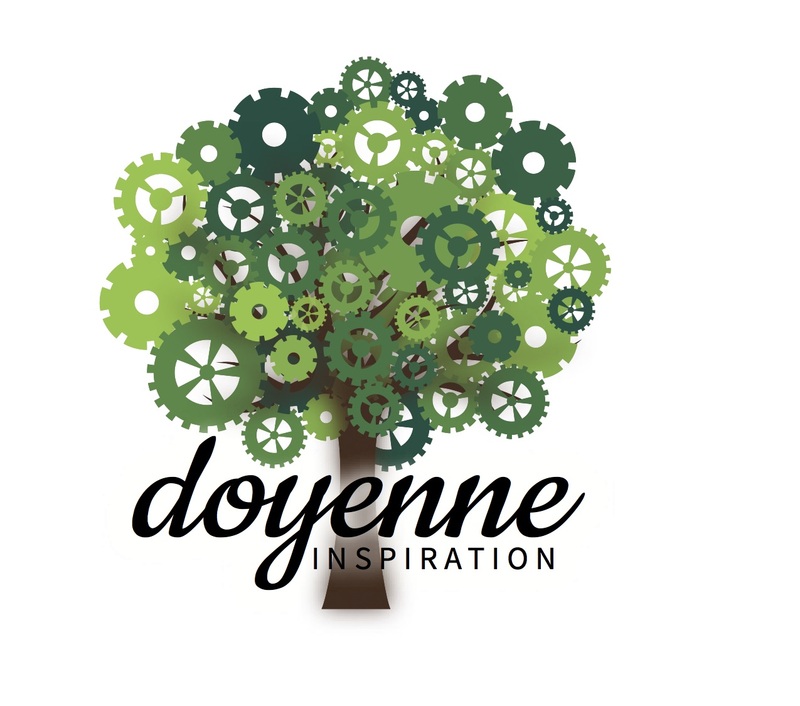 Questions and concerns regarding the competition can be sent to doyenneinspiration@gmail.com. Who are the Panel Speakers Friday night? Our Keynote speaker is Sue Harnett, co-founder of Rewriting the Code, a 501(c)(3) organization created to develop a community of exceptional college women with a passion for technology to become the next generation of engineers and tech leaders will be our keynote speaker. What is the address of Saturday’s competition? It will be held at Green Hope High School, 2500 Carpenter Upchurch Road, Cary, NC 27519. How does an individual build a robot in a limited amount of time? 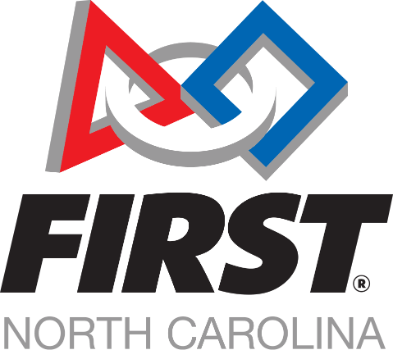 We have teams from around the state who have donated robots for the competition. They will be able to use those robots. Our team wants to work with another team to form a new team. Can we do this without registering through FIRST as a new team? Yes – For the purpose of the competition, you can compete using one of the team numbers or we can create a fictional number for you. Also, you can make up a new team name if you wish!